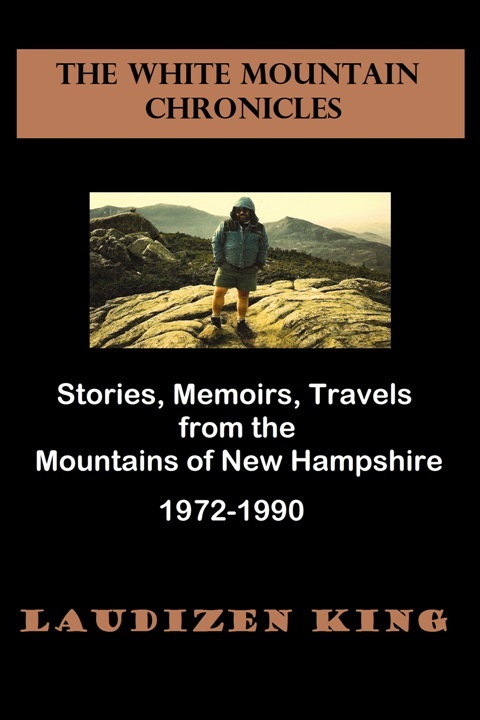 I have released a new Ebook, 'The White Mountain Chronicles', containing 22 of my favorite memoirs and stories gathered during my years in New Hampshire, tales of adventure, laughter, friendship, mayhem, and discovery. * some of the stories below have been removed from the website while the Ebook is in publication. They are included in the download with purchase of the book. Follow the link below for information on available download formats and purchase information. More info at Laudizen Books.